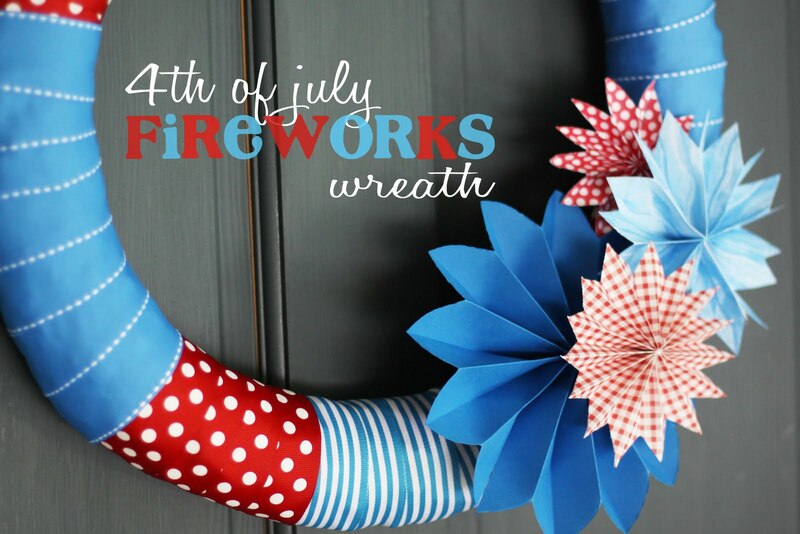 Do you love a beautiful wreath? ...Here you have both from Scrap Shoppe. Check out what Jen from Tatertots & Jello created with Red Hot Candy. Here is another fabulous rag wreath by Sassy Sanctuary. 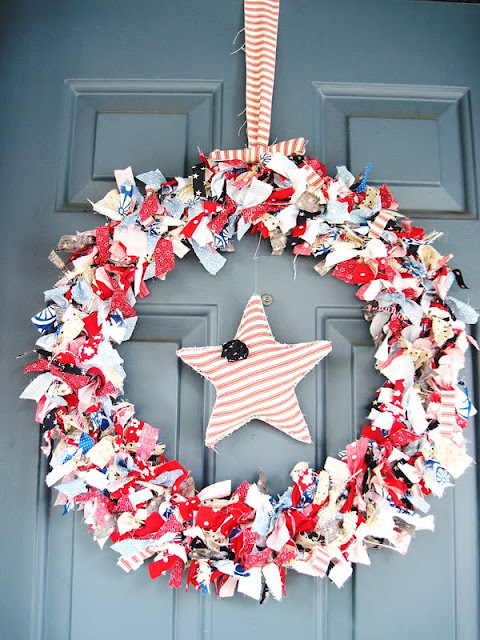 Thank you for featuring my wreath in this fabulous round up! I am absolutely in love with each and every wreath featured here! GORGEOUS! Thanks for the feature! What a beautiful collection of wreaths! I'm honored to have mine included. Oh my goodness, those are all so beautiful!